Artisteer is a great find for C# developers who are working with web applications. Visual Studio templates generated by Artisteer will save you time and effort as you will instantly create professional and unique design for your web site. You no longer need to have artistic abilities or deal with Photoshop and CSS to produce great web designs. 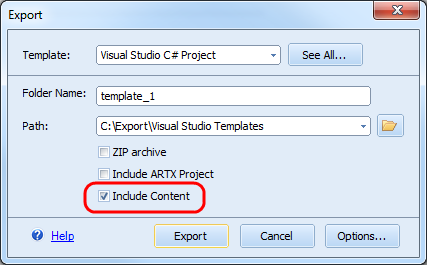 The following steps show how you can create and customize Visual Studio templates in Artisteer, export them to Visual Studio, and preview it from there. Now you can export your Artisteer design to Visual Studio. 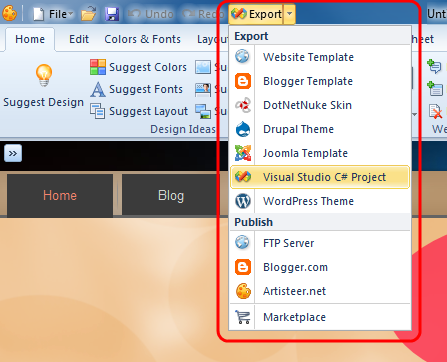 Launch and preview sample web application by clicking Start button on Visual Studio toolbar. 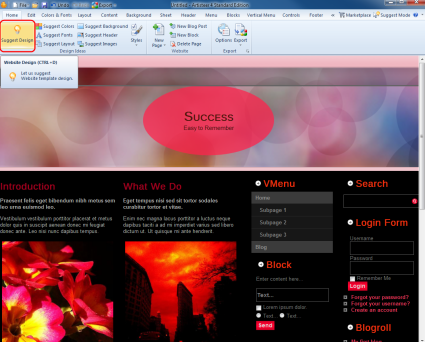 Congratulations on your professionally designed website powered by your new C# template! 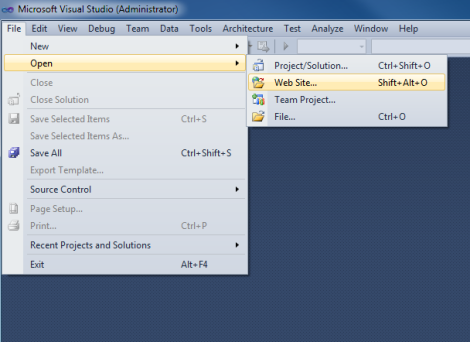 Now you can test and edit your web application with Visual Studio. For more information visit how to use Visual Studio templates.